Fantastic news for shopaholics! Mitsui Outlet Park KLIA Sepang boosts its retail line-up with 20 new stores – including services, a restaurant, fashion and other lifestyle options. And more new stores will be opened in the next few months. Meanwhile existing stores Skechers and Tomaz have expanded theirs to increase their product offerings, whereas Bonia and Salomon have relocated to better facilitate shoppers. With these new additions, Mitsui Outlet Park KLIA Sepang broadens its spectrum of fashion and lifestyle brand offerings such as designer fashion apparel and accessories, cosmetics and fragrances, sports and outdoor gear, kids wear, household, luggage, personal care as well as specialty stores. Among the stores that are unique to Malaysia which shoppers should look out for are LèTen Modern Asian Dining, Yome and Kappa. 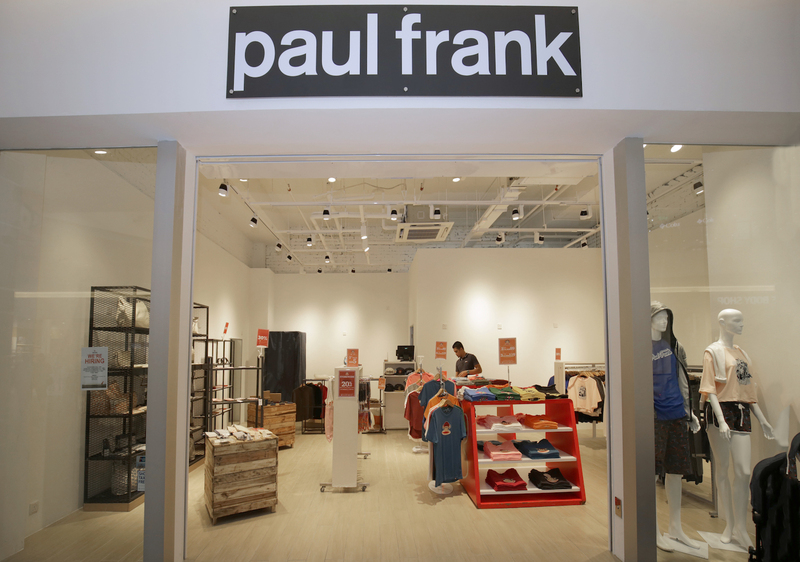 Other new stores include names such as Time Couture, Terranova, Calliope, Living Avenue, MJ Black by Metrojaya, Paul Frank, Tiny Button, Fred Perry, All Denim Outlet, Toy World and CMG, as well as a currency exchange service outlet. 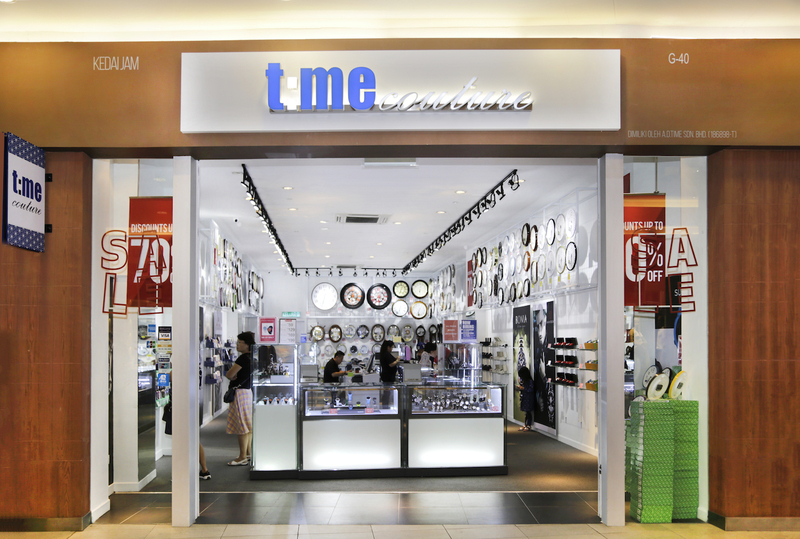 These join the other brands introduced earlier this year such as Chaps, Wacoal, Body Glove, The North Face, Lotto, Canterbury, Teva, Elle, Fitflop, rieker, G-Shock, Royal Selangor, The Body Shop, Watsons, Padini Outlet Store, Hummer, Ed Hardy, Parkson Branding Outlet and American Tourister. Adding some fun and leisurely elements for shoppers, especially the little ones, is Molly Fantasy, a place for the young as well as the young at heart to indulge in some fun with a host of arcade and machine-operated games available, along with a safe play area for children. Apart from this, there are also pockets of amusement games around the outlet mall to keep the kids entertained.